Chemical products | Sabbiatrici e Pallinatrici Fe.Vi. New products for the treatment of surfaces like marble, granite and stone. 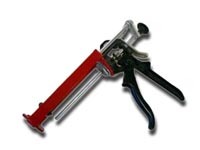 Among the products, all of which of excellent quality, you are sure to find the ideal solution for the completion of the job you are working on. Protects the materials from external agents and keeps the natural characteristics unchanged (colour and perspiration capacity). For marble, granite and travertine not polished. Rough materials, concrete, limestone, bricks, slate, terrazzo, rough wall coverings, unglazed ceramics, roofing tiles, flower pots, balustrades, concrete benches. Coverstone Natura: ecological sealant free from synthetic solvent or other substances harmful to environment.Protects the materials from external agents and keeps the natural characteristics unchanged (colour and perspiration capacity). For marble, granite and travertine not polished. Rough materials, concrete, limestone, bricks, slate, terrazzo, rough wall coverings, unglazed ceramics, roofing tiles, flower pots, balustrades, concrete benches. The treated marble get a warm and longlasting old-fashioned effect improving the incomparable characteristics of the nature works. The application emphasizes the material natural shades and the glossiness looks like the precious residual of a timeworn polishing. It doesn’t make film. It can be applied at the workshop or directly on already set material both interior and outside placed. Paste wax to give a very high glossiness to marble, granite, natural stones, terracotta, brick and concrete works, agglomerates and unglazed ceramic tiles. 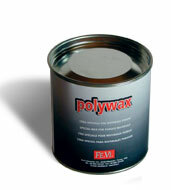 POLYWAX doesn’t leave halos or marks, repells the build up of dust and the humidity and cleans without corroding. Alkaline detergent to remove traces of oils, grease, rubber, lampblack, yellow protecting coats, calcareous stains from natural stone surfaces, polished marbles and granites, concrete, agglomerates, gres porcelain, tiles and claddings in general. Neutral product based on special silicons to polish, clean without corroding and renew during the time with ordinary maintenace the surfaces of marble, granite, ceramics and onyx, bronze, chromed metals, steel, brass. Environmental friendly because it doesn’t contain propellents damaging the ozone layer. STAIN REMOVER FOR OILS AND GREASE To remove stains caused by grassy and oily substances on marbles, granites, natural stones. Shake well before using then apply SMAK1 on the stain. Wait 30 minutes abt, then remove the product with clean and wet rag. If necessary repeat the application. STAIN REMOVERS FOR WINE, COFFEE, FRUIT etc. 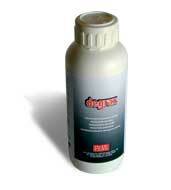 Stain removers for the removal of stains made by non-greasy and non-oily substances like coffee, wine, fruit, juices etc. from marble, granite and natural stone. 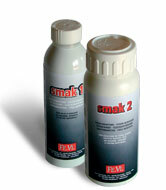 Shake the product well before use, then apply SMAK2 to the stain. Wait 30 minutes, then remove the residue with a clean, damp cloth. If necessary, repeat the operation several times. Not to be used together with other products: may give off dangerous gas (chlorine). REMODEF corrects efficaciously and permantly any superficial default on marbles, granites and natural stones; the application is not reversible. It brings to lifht even the more hidden and “dull” colours renewing even the look or worn out materials strengthening and consolidating their superficial structure. The various colours of the materials need the use of the appropriate dyed Remodef. For the best professional use, always effect a preliminary test in a small part of the surface and carefully consult the technical data sheet. High knife grade tixotropic epoxy adhesive for normal gluing and puttying. Equal mixing proportion of the two components (A:B=100:100). Hardening time 8-10 hours. 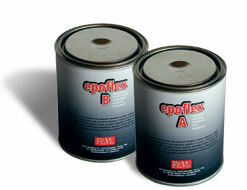 Transparent semi-solid epoxy adhesive specially suitable for funerary art in 50 ml. 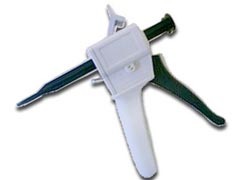 cartridge of predetermined and automatic mixing through the mixer. Quick hardening time. 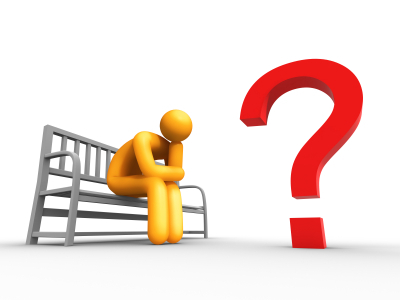 of the most common questions on sandblasting.